Back Bay Books, 9780316816885, 352pp. From a prize-winning British author comes a lush, absorbing memoir--an "Out of Africa" set in the Venezuelan Andes. 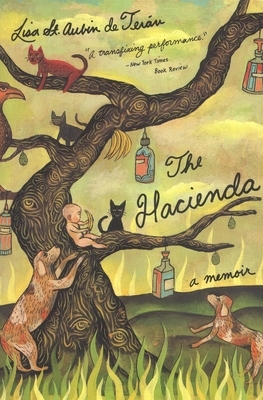 Tremendously atmospheric, "The Hacienda" brilliantly evokes the unique confluence of time, place, and people that shaped this powerful writer.